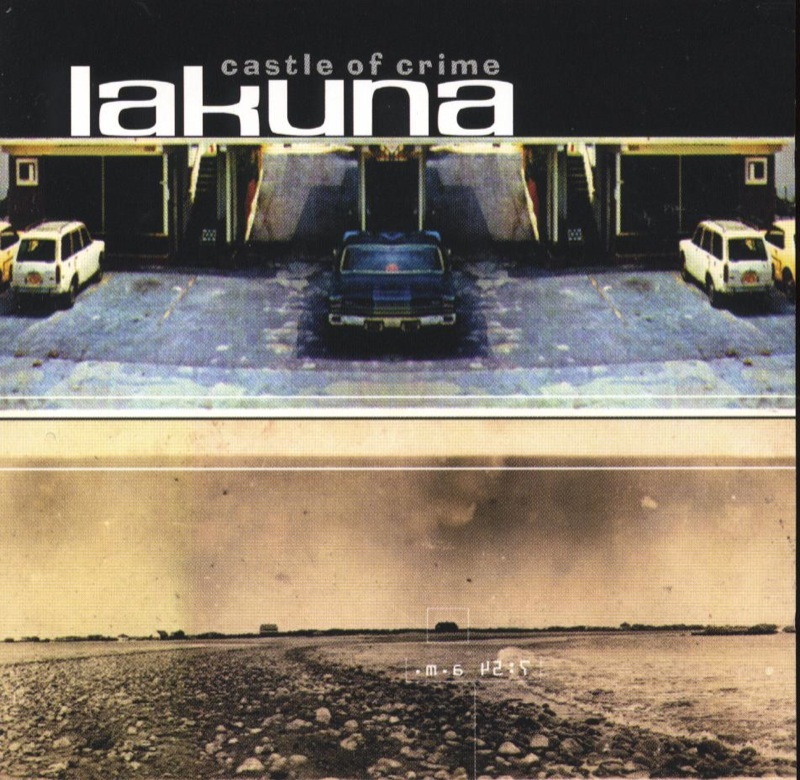 Former Throwing Muse David Narcizo - one of the most original rock drummers of recent decades - made his solo debut under the name Lakuna. Castle Of Crime was a kaleidoscopic album built from a dizzying array of samples and loops all held together by Narcizo's forceful rhythms. It was accompanied by two limited edition 12" remix singles, ‘So Happy’ and ‘Lemongrass’.